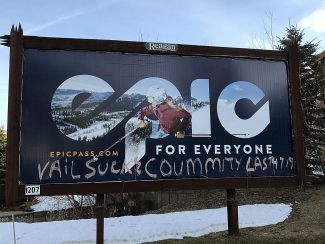 When I look at the details of the Central Wasatch Commission’s draft bill, I can’t understand why any Summit County or Park City political leader would want to support a bill that could be as damaging to our community as this bill is. 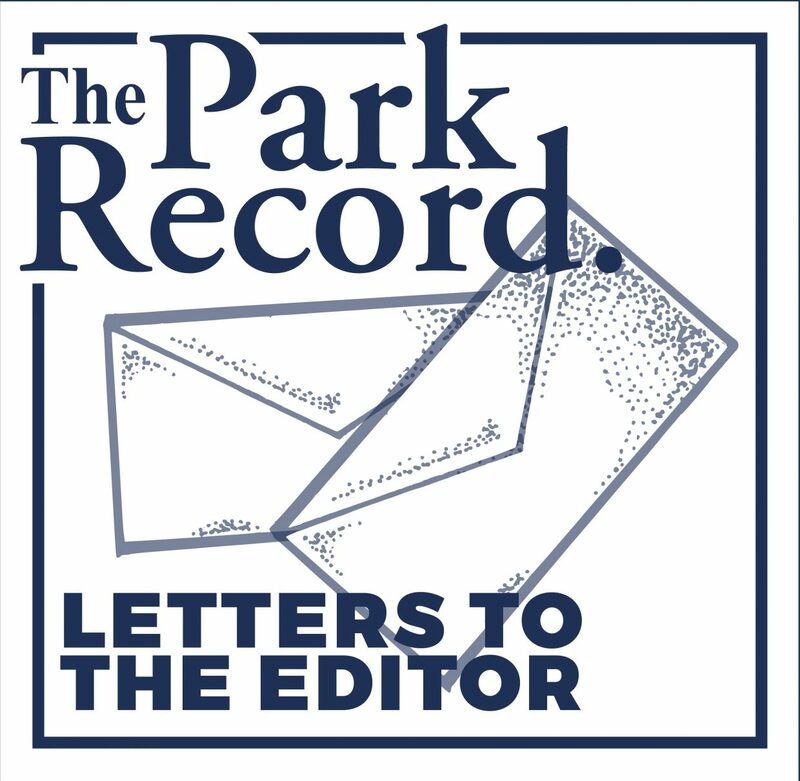 This bill poses a threat to the long-term success of Park City’s economy by preventing any connection for skiing between Park City and Big Cottonwood Canyon. It also transfers property to permit expansion of the base areas of the Solitude, Brighton and Snowbird ski areas that compete with Park City Mountain Resort and Deer Valley. Those transfers do not benefit our community, and our competitors’ newly built and attractive base area facilities could put our own ski areas at a significant competitive disadvantage. If poor snow conditions like those experienced last year become more prevalent as a result of changing global weather conditions, our community will need to take action to expand the options that are available to our skiing customers. Park City skiers would greatly benefit from having easy and efficient access via a gondola to the Big Cottonwood Canyon ski areas that tend to have more snow than we have. We can’t expect our skiing customers to travel by vehicle from their accommodations in Park City for an hour or more to the Big and Little Cottonwood Canyon ski resorts when our ski conditions are marginal. We have to be able to provide for their needs if we don’t want to lose their business. If this bill passes our options will be restricted and many of our customers will leave us for the new accommodations built at our competitors’ expanded base areas. It would be foolish to allow shortsighted thinking by the anti-development crowd to prevent important and necessary action needed to connect Park City to Big Cottonwood Canyon in the near future. We have to be able to adapt to changing conditions, and this bill will prevent us from taking needed and prudent actions. EATS Park City wants to thank our friends for their gifts! We were overjoyed to see such generosity during Live PC Give PC, and are honored to welcome you all into our family of donors. Your support makes a big difference in the lives of the students and families we serve. This year, more than 700 students will gain access to and education on nutritious foods through interactive cooking classes, school gardens and camps. Your generosity and commitment to helping students and families is what enables us to continue our nutrition education programs each year. Thank you so much — on behalf of those we serve — for believing everyone should have access to healthy, appealing, nutritious food. We couldn’t do this without you, our community. If it had been clearly communicated from the beginning that the applicant had already met the criteria set out in the code to open a home business, and public comment could only discuss impact mitigation and not the permit application approval itself, it would have saved everyone, including the applicant, the commission and the public a lot of wasted time and energy. Snowmaking on the Red Pine Road at Park City Mountain Resort (off the backside of the Tombstone lift) plus the significant trail widening is 100 percent wow! Snow coverage is perfect and the trail is now lots safer when the resort is full/congested. Myself and my family have been skiing at the Canyons for 21 winters — this upgrade is long overdue and impressive! Thanks Bill Rock to you — plus your Vail Resorts team, for your continued investment in the resorts, on the trails and with snowmaking. As a long-time local, the improvement is greatly appreciated!